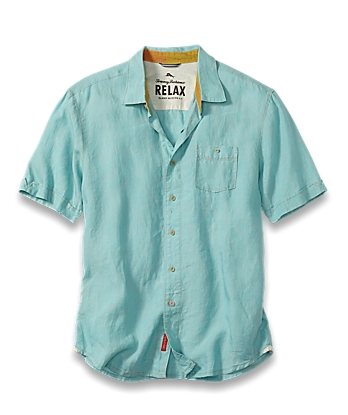 We love linen shirts. 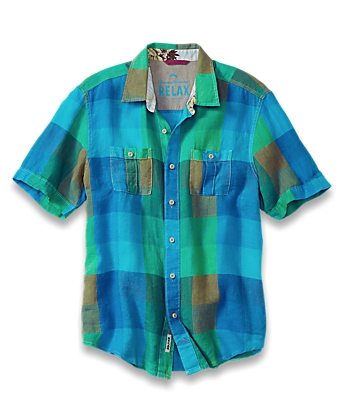 This one from Tommy Bahama is in stock now. Coming soon to our community. 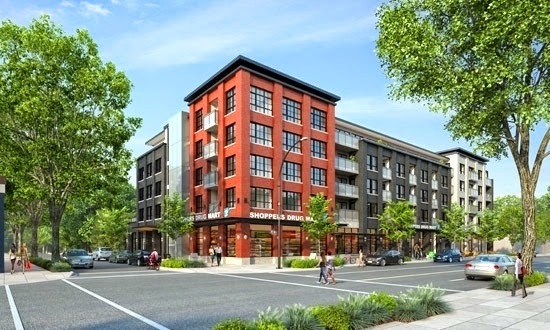 Construction of this cleverly designed building is going fast, just across the street from Finns on Broadway. Finns on Broadway ~ 3031 West Broadway, Vancouver BC. How would you save fifty dollars? 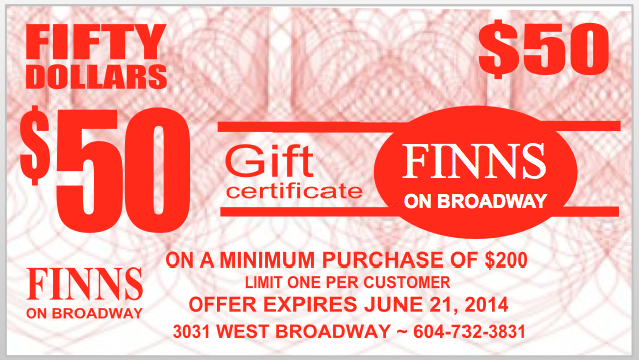 The Finns on Broadway annual spring promotion is on. 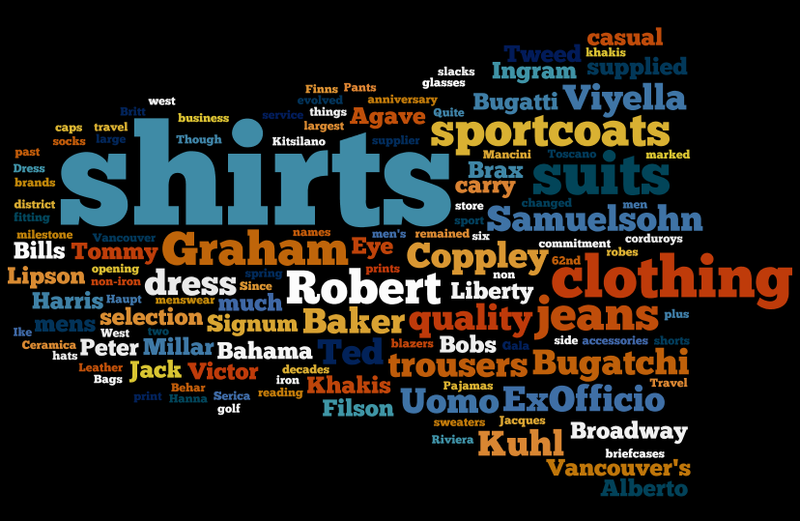 All the brands you want, now at great prices. 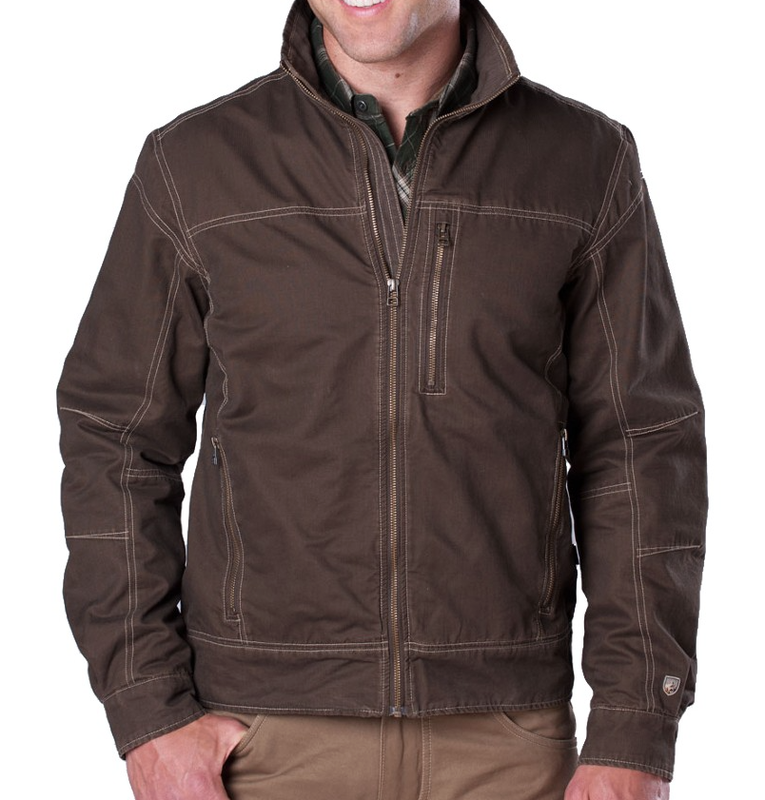 The Five Star Jacket ... New to Finns on Broadway from Kuhl. 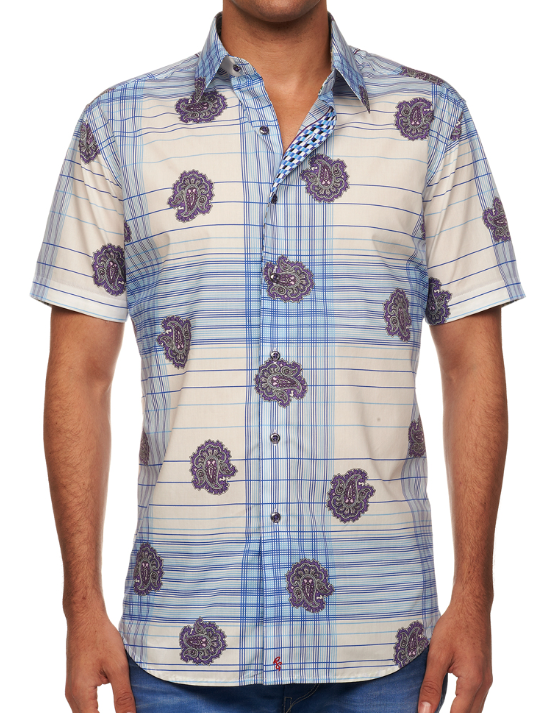 NEW ... Short sleeve Robert Graham sport shirt. 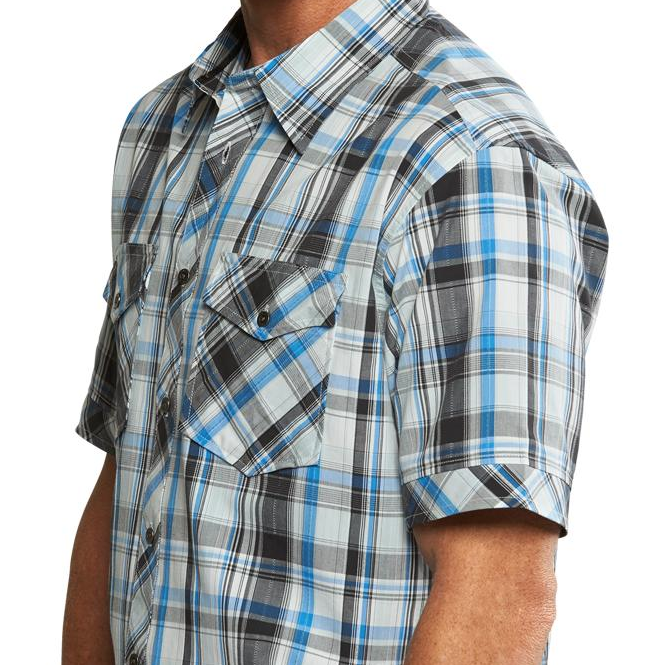 Another shipment of mens clothing from Kuhl has arrived at our store on West Broadway. More jackets, pants, tee shirts, sport shirts, and shorts to choose from. A great selection.